Both sexes fully winged. Body brown, legs yellow with extensive brown shadings particularly on femora, antennal segment III yellow, IV–V variably yellow and brown, forewings pale but weakly shaded. Head slightly longer than wide, 3 pairs of ocellar setae present, III almost twice as long as lateral margin of ocellar triangle, arising close to anterolateral margin. 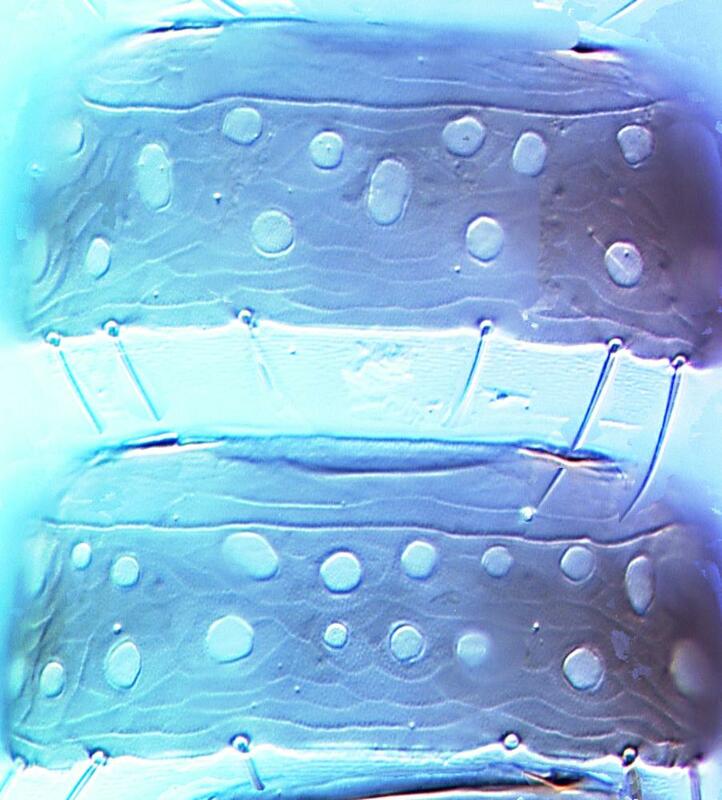 Antennae 8-segmented, segment I with a pair of small setae dorsally close to the apical margin. Pronotum with 2 pairs of posteroangular setae. Metanotum irregularly reticulate, posterior reticles smallest, median setae at anterior margin and more than two-thirds as long as metanotum, paired campaniform sensilla absent. 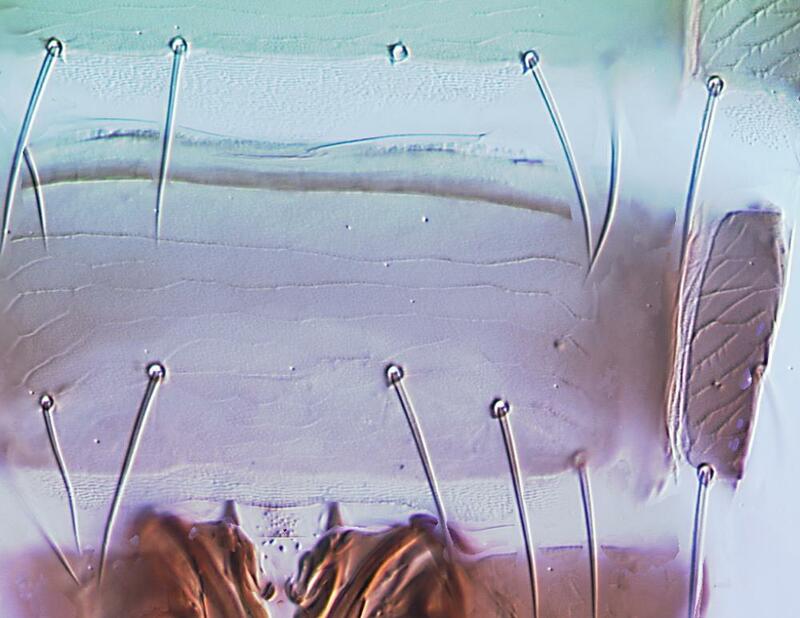 Forewing first vein with only 2 setae on distal half, second vein with 14–16 setae. 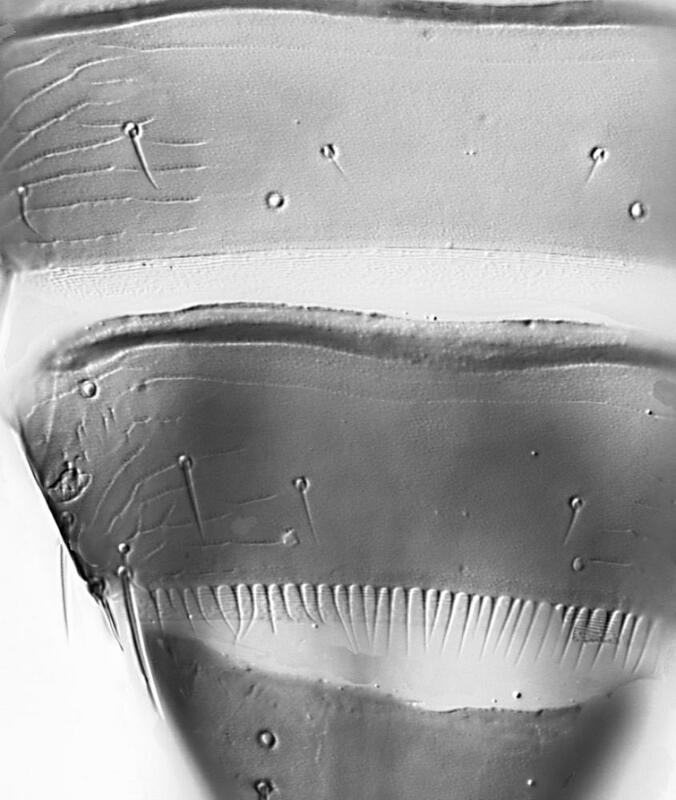 Abdominal tergites with sculpture lines scarcely extending mesad to campaniform sensilla, without ctenidia; tergite VIII with long regular marginal comb. Sternites without discal setae, marginal setae as long as sternites; sternite VII setae S1 and S2 arising well in front of margin. 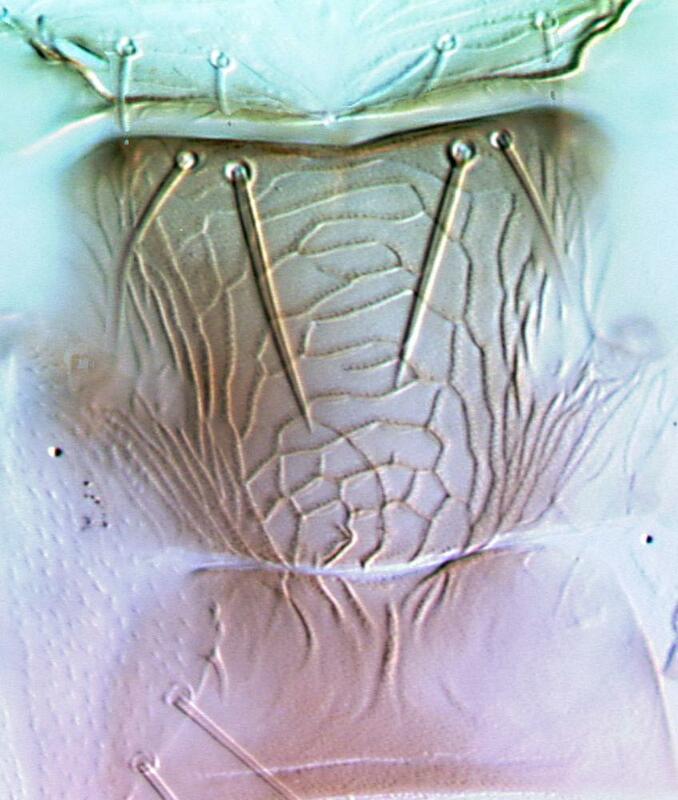 Male smaller, sternites III–VII each with about 12 small pore plates in two irregular transverse rows. The genus Ceratothripoides currently includes five species from Africa and the Oriental region. However, the distinction between the Oriental species C. claratris and the African species C. cameroni remains equivocal (Mound & Nickle, 2009). 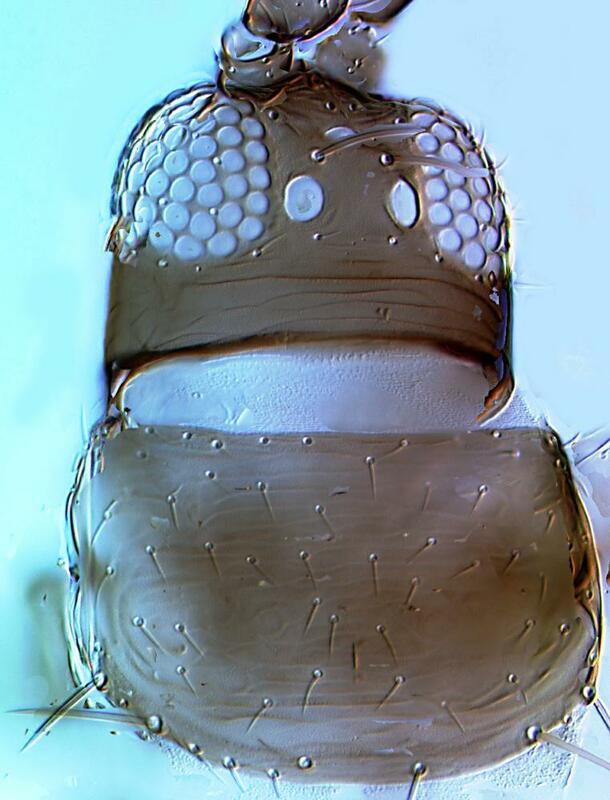 Species in Ceratothripoides have a pair of small setae dorsally near the apex of the first antennal segment, but otherwise are similar in appearance to species of Ewartithrips and Tenothrips. Associated with tomato plants, on which it is reported to cause considerable damage. This species causes considerable damage to tomato plants and fruits in Thailand (Premachandra et al., 2004). India to Thailand, but a potentially invasive species in horticultural trade.